HP Hardware Support Onsite Service provides coverage for HP or Compaq branded hardware products and all HP-supplied internal components (such as HP Jetdirect cards, memory, and CD-ROMs), as well as attached HP or Compaq branded accessories purchased together with the main product, such as mouse, keyboard, docking station, and external monitors of 22'' or less. For some servers and storage products, CPUs, disks, and other major internal and external components will be covered if support has been configured accordingly and they are listed in the contract's equipment list (if applicable). For HP Care Pack Services with ''desktop/workstation/thin client/notebook-only'' coverage, external monitors and docking stations will not be covered under the service. Coverage for eligible multivendor systems includes all standard vendor-supplied internal components and the external monitor, keyboard, and mouse. Consumable items including, but not limited to, batteries and Tablet PC pens, maintenance kits, and other supplies, as well as user maintenance and non-HP devices, are not covered by this service. For components that are discontinued, an upgrade path may be required. HP will work with the Customer to recommend a replacement. Not all components will be covered in all countries due to local support capabilities. For ProLiant servers and storage systems, this service covers HP branded hardware options qualified for the server, purchased at the same time or afterward, internal to the enclosure, as well as 22" and smaller external monitors and tower UPS options up to 3kVA; these items will be covered at the same service level and for the same coverage period as the server. Coverage of UPS battery is not included; standard warranty terms and conditions apply. For servers or storage systems installed within a rack, service also covers all HP qualified rack options installed within the same rack. 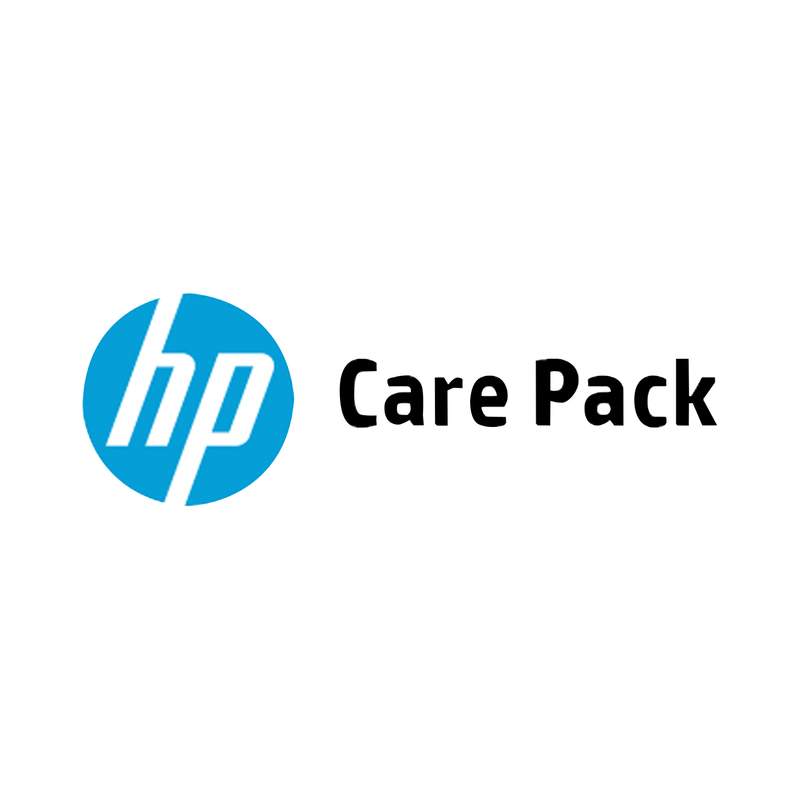 HP Care Pack Services for the HP BladeSystem enclosure include coverage for its patch panels, HP supported Ethernet interconnects, power enclosure with power supplies, and power distribution.